The Consultation paper released by the Law Commission on Friday has mandated the reassessment of the need for death penalty. 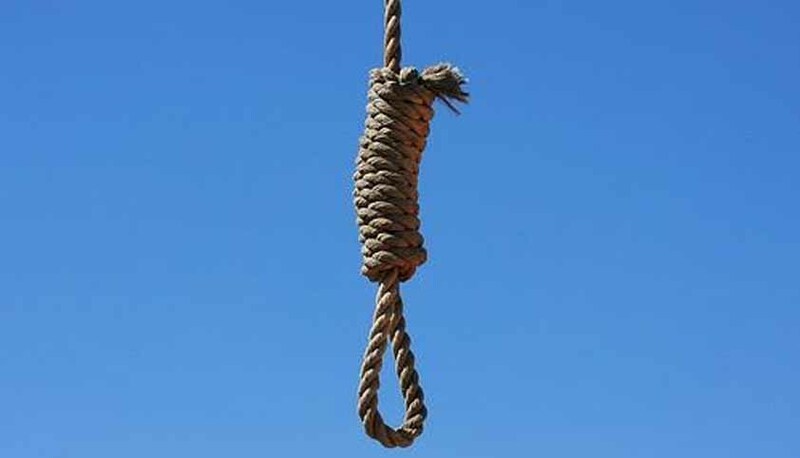 The paper titled: “The issue of death penalty, its place in a modern criminal justice system, alternatives to the same and the socio-legal costs implicit in retaining the penalty need urgent examination,”, adding that in recent years, the Supreme Court has accepted the subjectivity in granting capital punishment. Death penalty is seen as an inherently cruel, inhuman and degrading punishment throughout the world. However, what is debatable is its necessity in the present legal and social system. Death penalty has a history which goes way back to Greeks and Romans, with Bible prescribing it for crimes such as witchcraft and abduction. Death penalty was used on a regular basis in India, until 1980. The Supreme Court, in Bachan Singh v Union of India laid down that death penalty should be awarded in the rarest of rare cases. However, this criterion of rarest of rare cases hasn’t yet been substantially defined. The Court in Bachan Singh’s case elaborated on the constitutionality of death penalty, with reference to Article 19 and 21 of the Constitution of India and upheld its validity with a majority of 4:1. Justice Bhagwati gave a dissenting judgment. Later, Machhi Singh and Ors. v State of Punjab, the court laid down guidelines to be followed by the courts, while awarding capital punishment. Death penalty is hence termed as an exception and not the rule. The 2008 case of Swamy Sharddananda v. State of Karnataka evolved the principle of an alternative option which needs to be exhausted before opting for death sentence. After abandoning death penalty for almost 8 years, India returned back to its use with the execution of Mohammad Ajmal Kasab, the sole surviving shooter in the 2008 Mumbai terrorist attacks, in 2012. This was followed by execution of Afzal Guru, who was convicted for an attack on the Parliament in 2001, in 2013. The Commission stated: “Commutation of death sentence as a consequence of violation of their [convicts] fundamental rights begs the question whether the existing power of mercy is an adequate safeguard against erroneous convictions.” The President and the Governor are provided with the power to suspend, remit or commute sentences in certain cases, under Article 72 and 161 of the Constitution of India, respectively. The paper also took note of the recent Supreme Court judgments which commuted the sentences of convicts, due to inordinate delay in their mercy petitions, which violated their Fundamental Rights. The paper envisages a systematic study and international perspective on the issue, providing 30 days to provide responses. It seeks data from courts throughout the country, prison authorities, as well as qualitative and quantitative research by law schools. A majority of countries have done away with the death penalty, India being one of the 59, which haven’t. However, this number is declining at a very fast pace, with the India also assessing the need now. The worldwide opinion and pressure will surely influence the non-followers and outweigh the ones who propagate it.